Government are pressing ahead with plans to significantly increase Probate Fees. It was announced on the 7th February 2019 that the Government are pressing ahead with plans to significantly increase Probate Fees, with the change due to be implemented in April 2019 (the exact date is to be confirmed). At the moment, the fee is a flat fee of £155 when using a solicitor, or £215 when not, for a Court Order (a Grant of Probate or Administration) giving executors/administrators the legal authority to administer the assets in an Estate. The flat fee will be replaced by a sliding scale linked to an Estate’s value, ranging from £250 to a £6,000 maximum. Under the proposed sliding scale, Estates valued at more than £2m will pay £6,000, those worth between £1.6m and £2m will pay £5,000 and those between £1m and £1.6m £4,000. The fee will fall to £2,500 for Estates worth between £500,000 and £1m while those in the £50,000 to £300,000 price bracket will pay £250. Those valued at less than £50,000 will not pay anything. The benefit of the new scale is that estates under £50,000 will not have to pay any probate fees. However, larger estates will be required to pay a substantial probate fee together with, in many cases, inheritance tax. 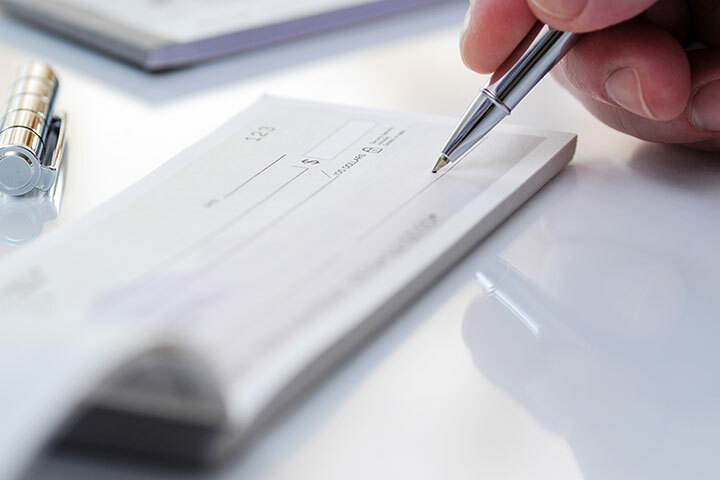 An additional concern is how the probate fee will be paid, given access to funds in an Estate is often only obtained following receipt of the Grant of Representation. This means those who are dealing with an Estate may be required to fund the fees personally and claim it back. If you have any concerns about the proposed increase in Probate Fees and need help in dealing with an Estate, or would like advice about planning for your own future, please contact a member of our experienced Private Client Team who are happy to assist.